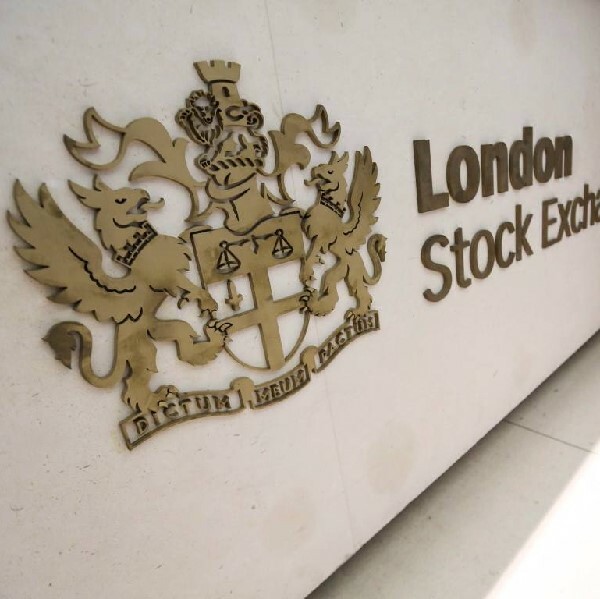 The last week has seen a small drop in the FTSE 100 index. It hit a low of 6,758.80 on Tuesday but recovered slightly and is once again trading above the 6,790 level and in recent days it has occasionally risen above 6,800. The small rise on Wednesday coincided with the release of data showing that last month saw a larger than expected fall in the number of people claiming unemployment benefits in the UK and the country’s jobless rate fell to its lowest level since 2008. The financial sector has also been doing well with shares in Barclays Bank and Lloyds Bank climbing. However, while there is a lot of positive economic news coming from the UK, the market is likely to be held back until the outcome of the Scottish independence referendum is known.